Before you start looking for the home of your dreams, you'll want to ensure that you qualify for a mortgage so you have the peace of mind knowing that you're one step closer to buying that perfect home you've been eyeing. So what is a pre-approval? A pre-approval is when a mortgage lender analyzes your finances to find out the maximum amount of a mortgage you could qualify for and at what interest rate they will charge based on your current income and credit history. The pre-approval certificate usually specifies the mortgage amount, term, and interest rate to be charged. However, one thing about being pre-approved is that it does not guarantee that you'll get a mortgage loan for that specified amount. The approved mortgage amount depends on the value of the home and the down payment amount. 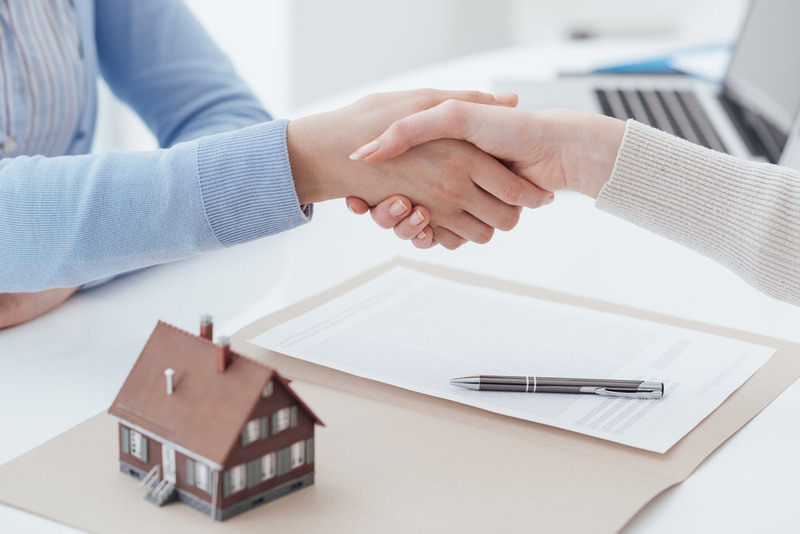 Being pre-approved for a mortgage provides you with the confidence and security of negotiating a house price that falls comfortably with what you can afford. Having your mortgage finances in place indicates to prospective vendors that you can be taken seriously as a buyer. 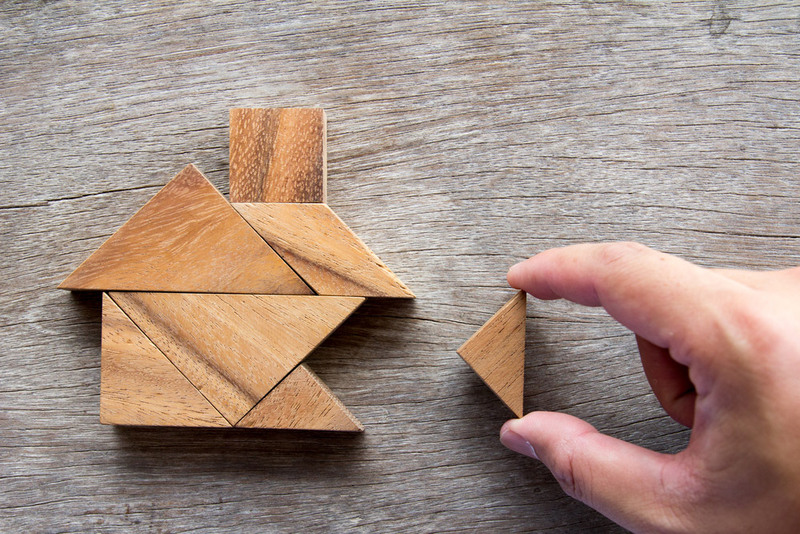 Real-estate is a competitive market and sellers will most likely want to deal with buyers who are pre-approved as they will have a better chance to make their mortgage payments on time. It's essential that you review all your personal expenses before you talk with a mortgage lender about getting pre-approved. 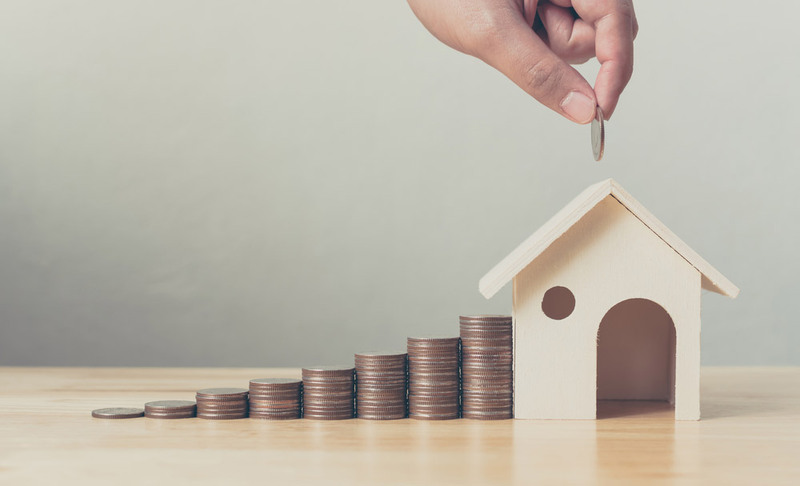 Head to your local bank and sit down with a mortgage specialist to discuss your current and future financial strategy as they will be able to tell you a recommended price range that will fall within your budget. Identification - birth certificate, driver's license, passport, social insurance number, etc. Proof of employment - current salary, how long you've worked at the organization, Notices of Assessment from the Canada Revenue Agency (if you are self employed). Sources of income and proof you are able to pay for down payment and deposits as required. Information of other assets: vehicles, investments, other property that you may own. Information on debt or financial obligations: credit card balances, lines of credit, car loans, student loans are major items that must be disclosed. Once you have provided the necessary information and documentation, your lender will decide the amount you qualify for based on the information provided. It's now up to the bank to decide whether or not you are approved for a loan. 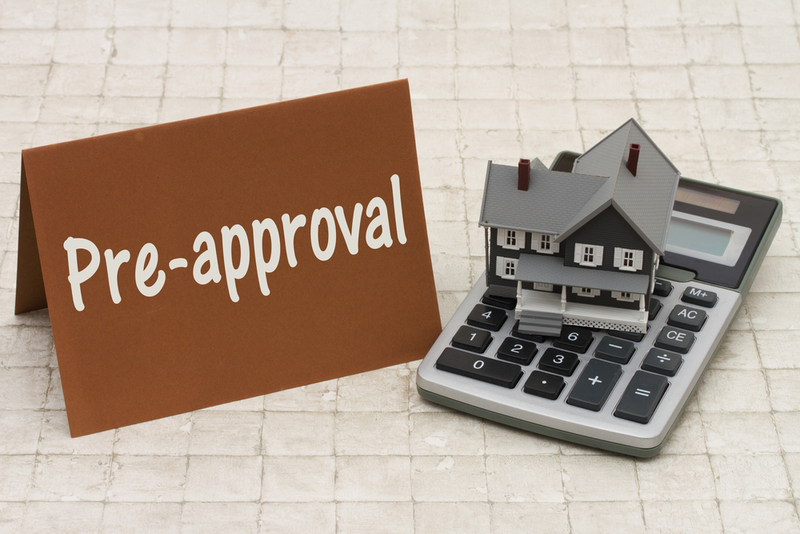 Again, pre-approval does not guarantee you will qualify for a specific rate or mortgage from the lender since circumstances can change from the time you get pre-approved until the time you’re ready to make the purchase. Each lender has their own guidelines and policies so a lender, at their discretion, can refuse to grant you a mortgage even after the pre-approval is granted. 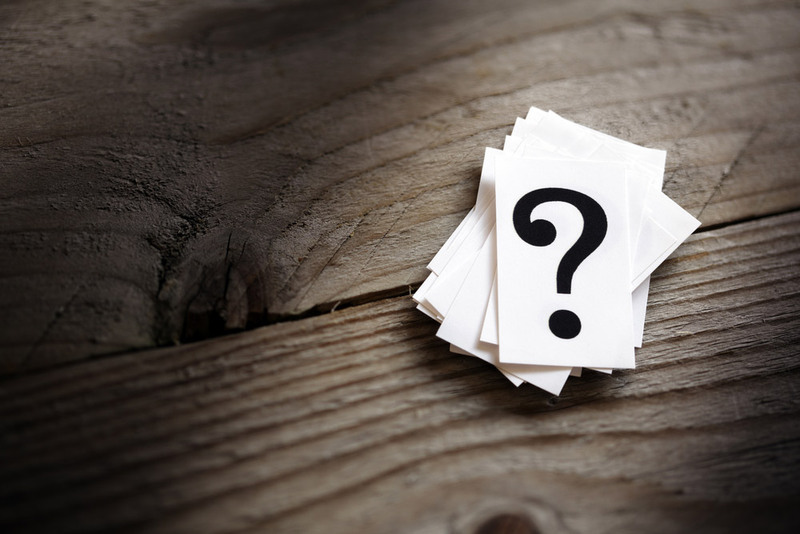 If you can't be approved for a mortgage under conventional terms, ask your lender about other options that are available to you or consult with a mortgage broker. How long is the amortization period? What are your prepayment options? What ways can you save on interest? Are there penalties if you sell your property before the end of your term and that are they? Are there any options available if you want to pay your entire mortgage off early? You’re Invited To Celebrate Mom At Terrace Park! Still Time To Own A Home In Laurel Green! Laurel Green Is A 2019 Awards Of Excellence Finalist! Congratulations To Our Harvest Fest Winners! Lots To Be Thankful For At Harvest Fest! Discover Harvest Fest On October 6! OK Google - Give Me A Giveaway! What Is The Cost Per Square Foot And What Does It Mean? Thank You To Everyone Who Attended The Terrace Park Garden Party! You’re Invited To A Garden Party In Terrace Park! NEW Planning Concept Lets You Live On The GREEN! Get Ready To Hit A Home Run! Laurel Green’s New School Opens Fall 2017! New Year. New School. New Show Homes. Landmark Moves To New Show Home - Temporarily. Our First Show Home Grand Opening! Quality Homes... Quality Builders... The Perfect Fit!